The Swedish DOOM masters are back! Their last return CD was excellent so I had high expectations with this one as well. 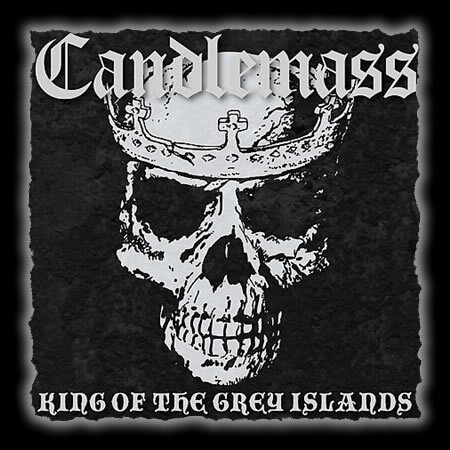 The major change is that Messiah is no longer in the band and his voice is replaced by Robert Lowe from the very Candlemass influenced band, Solitude Aeturnus. The album is a concept album about depression and suicide in modern society according to Leif Edling, who wrote all the lyrics (and music, I think). The CD has a very good production and the guitars are upfront and drive the DOOM music. It is hard not to make the comparison to Solitude Aeternus, who never made a bad record either.. This record is more like the modern Candlemass than the old. Still great lead guitar, moody vibes, cool lyrics and awesome riffs.. A killer… Remember to buy the digipack version as this includes two bonus tracks (rerecorded versions of Solitude and At the Gallows End with Robert Lowe on vocals! ).